Rajasthan Subordinate and Ministerial Services Selection Board (RSMSSB) has released a recruitment notification recently for the posts of Clerk and Junior Assistant. 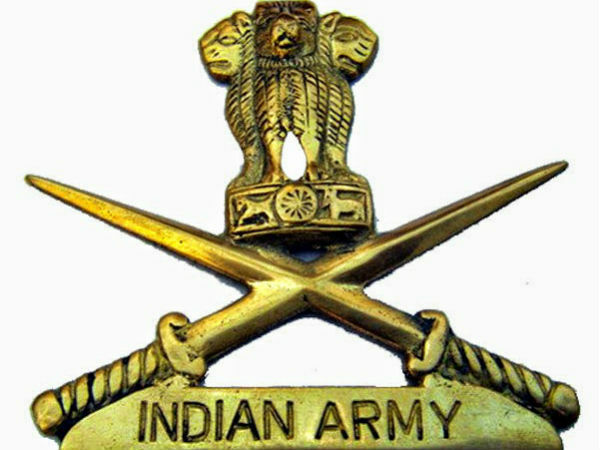 The notification was released for a total of 11,255 vacancies. Interested candidates who meet the prerequisites set by the board can apply online through the official website. The last date to apply online is June 8, 2018. Here are the steps to apply online for posts of Clerk and Junior Assistant. Step 1: Candidates should visit the official website to apply online. Step 2: Click on Recruitment Advertisement. Step 3: Candidates will be directed to a new page that consists of many recruitment advertisements. 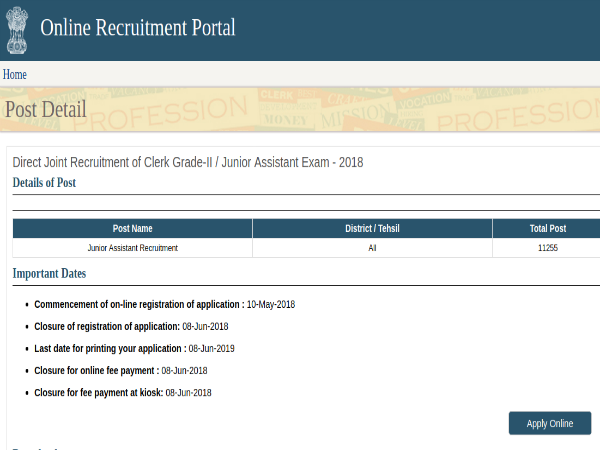 Step 4: Click on Apply Online next to Direct Recruitment For Clerk Grade-II/Junior Assistant Exam-2018. Step 5: Candidates will find Apply Online on the subsequent page. Click on it. Step 6: You will be directed to the registration page. Step 7: Fill all the mandatory fields and pay the exam fee. Step 8: Take a printout of the filled application form for future reference.